See guest artist, Nancy Callan in a live, narrated demonstration in the Amphitheater Hot Shop on August 18 from 6–7:30 pm. Prominent glass sculptor, Nancy Callan has been working with glass for nearly a decade. Her work is held in several notable public and private collections, including that of The Corning Museum of Glass. 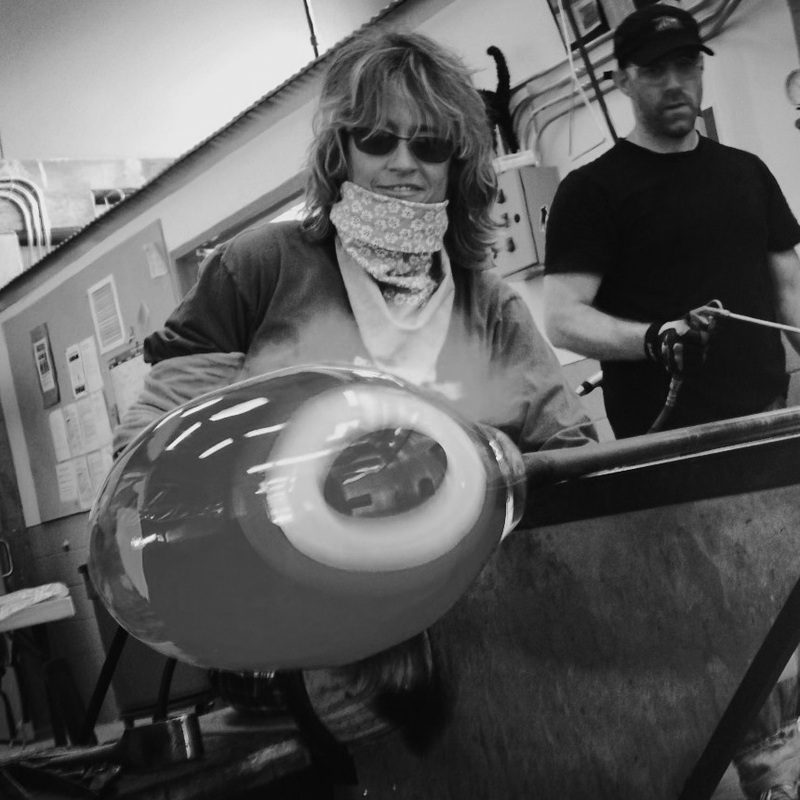 From being a key member of Lino Tagliapietra’s glassblowing team to being a vibrant member of the Northwest glass community, she is immersed in all things glass. Nancy Callan’s artistic voice as a glass sculptor reflects her high-level training and talents. Callan attended the Massachusetts College of Art (BFA 1996) and lives in Seattle, Wash., where she is part of the vibrant Northwest glass community.